Our system requires only a one-time application, whereas many other competitors require a multistep, multiday process. Surface protection offers a permanent protective barrier. 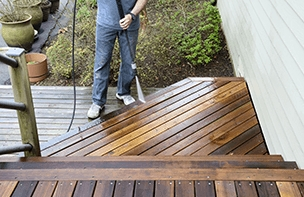 Our system protects without staining or discoloring the surface. Our products are environmentally safe. We offer a 25-year guarantee.